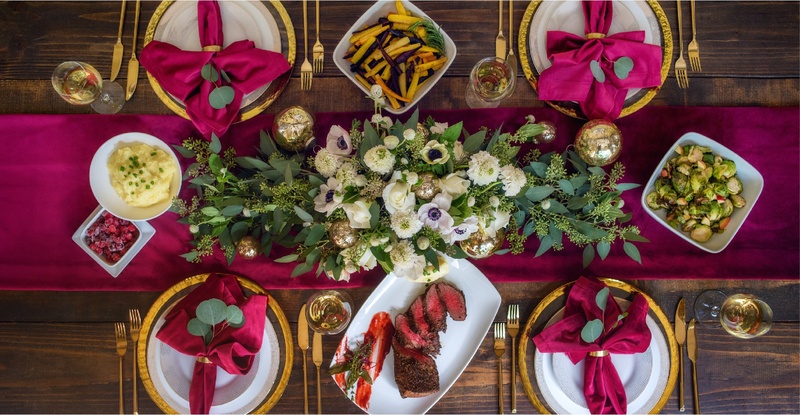 Whether you are celebrating Hanukkah, Christmas, Kwanzaa, or Las Posadas, the holiday season is truly the most festive time of the year and a naturally busy time. 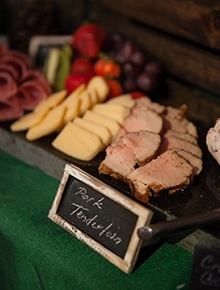 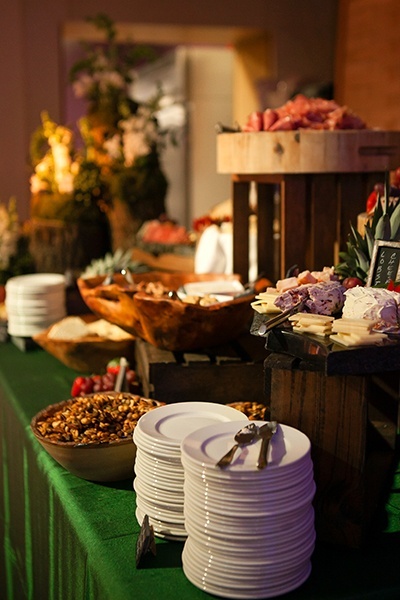 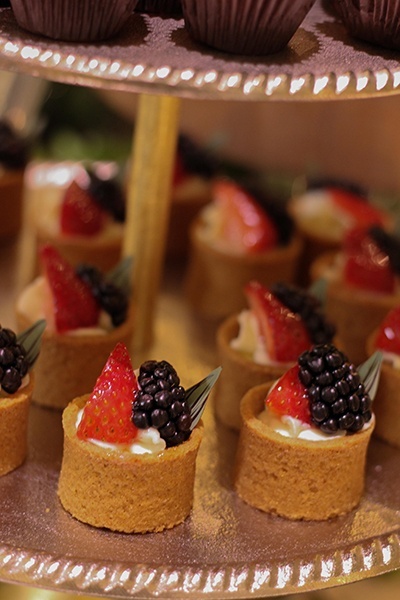 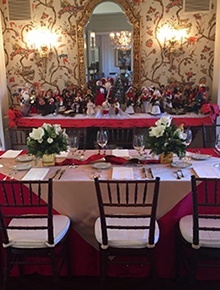 Collaborating with Peppers Event Team will assure a tasteful event both in style and cuisine. 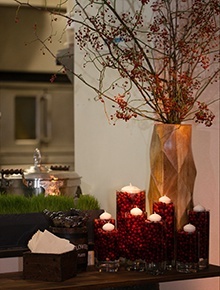 Our goal is simple: you relax and enjoy your guests and we'll take care of all of the details. 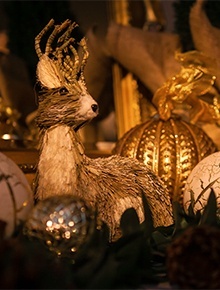 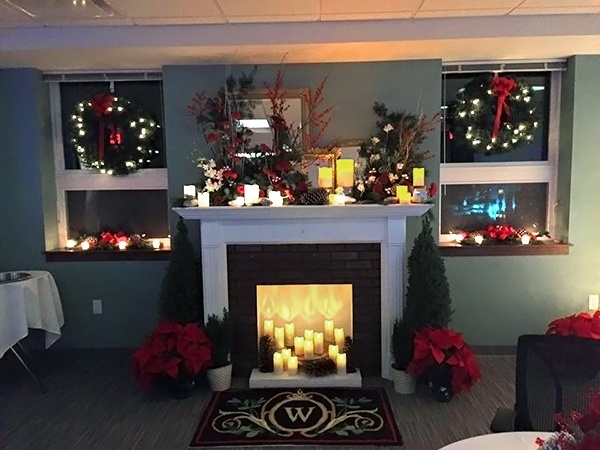 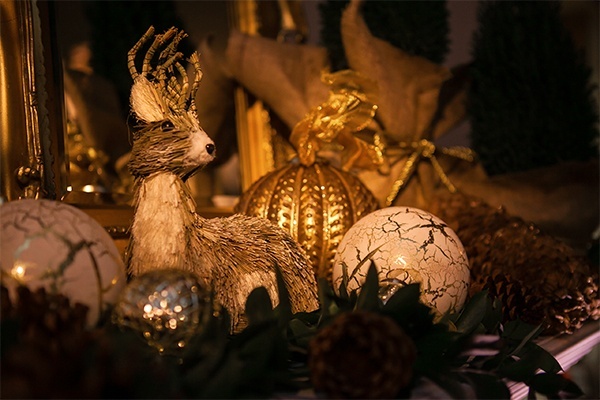 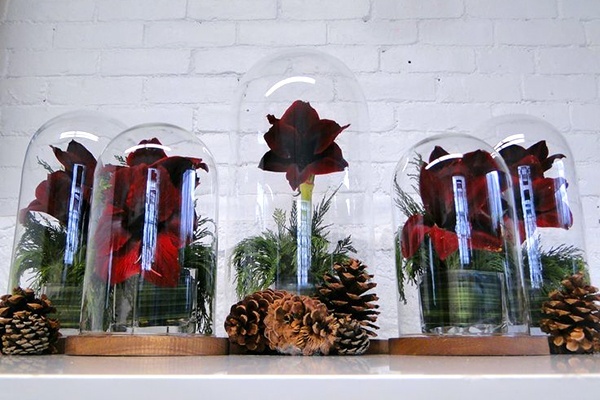 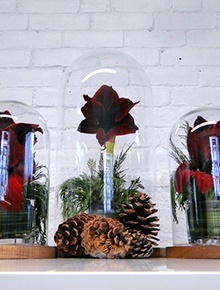 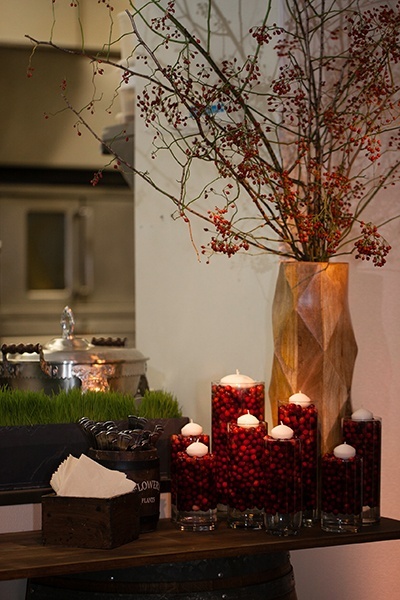 We take the pressure and drudgery out of planning holiday celebrations, right down to the festive décor! 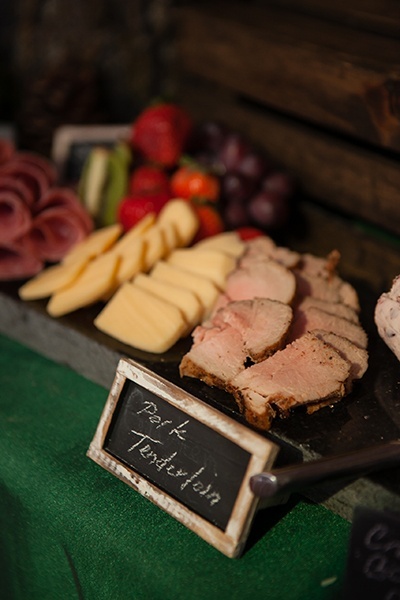 We will work with you to create the perfect menu for your celebration. 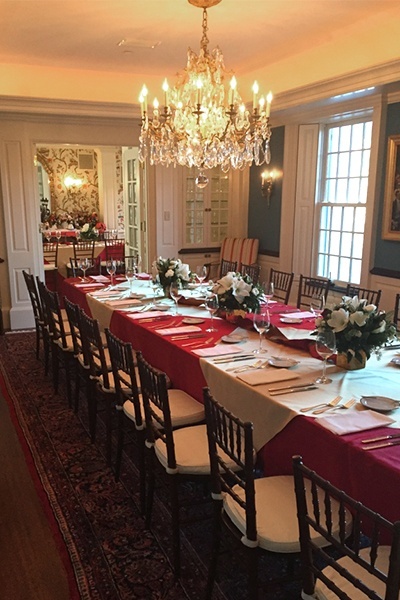 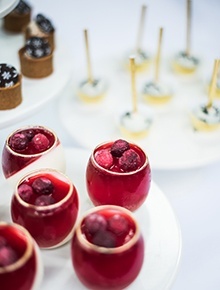 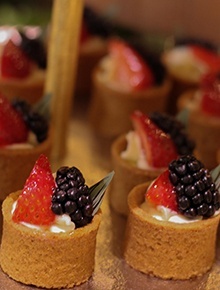 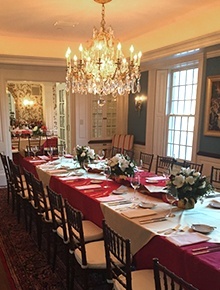 Whether planning a formal plated dinner or a casual cocktail party, we can customize your menu to fit your event. 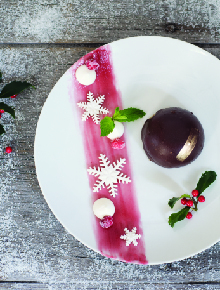 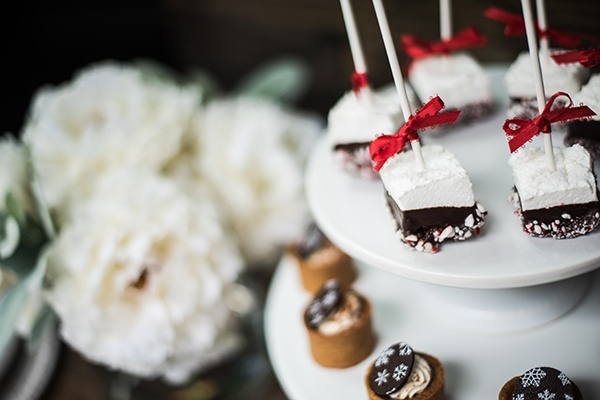 Our holiday menu features everything from passed appetizers, stationary displays and chef-active food stations to buffets and handcrafted desserts. 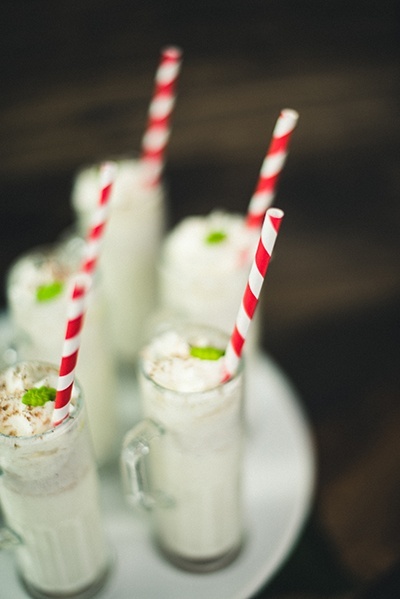 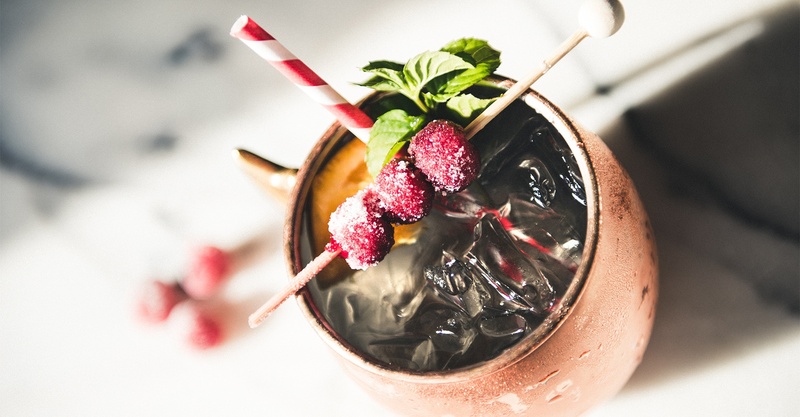 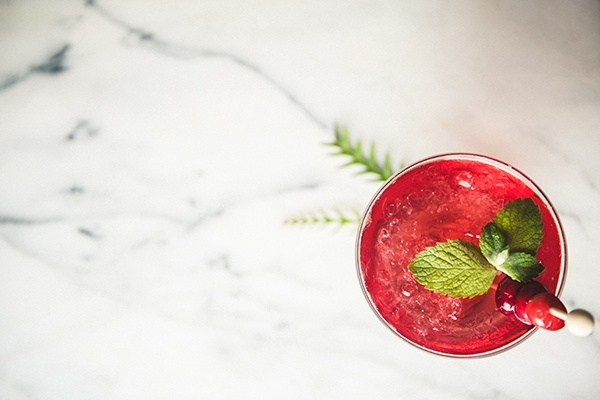 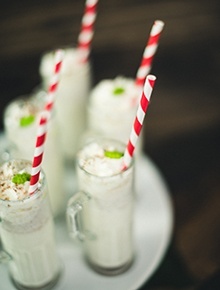 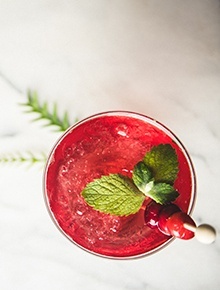 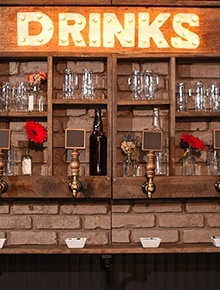 From unique holiday cocktails to craft beer and wine selections we will make sure all your guests have a drink in hand. 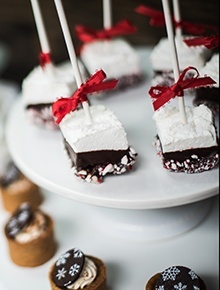 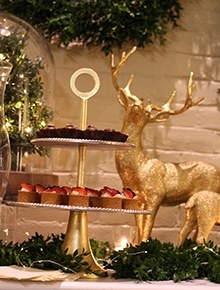 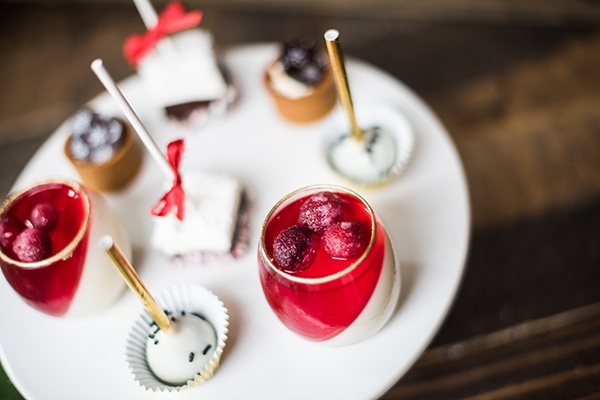 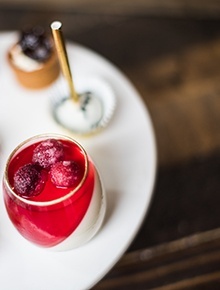 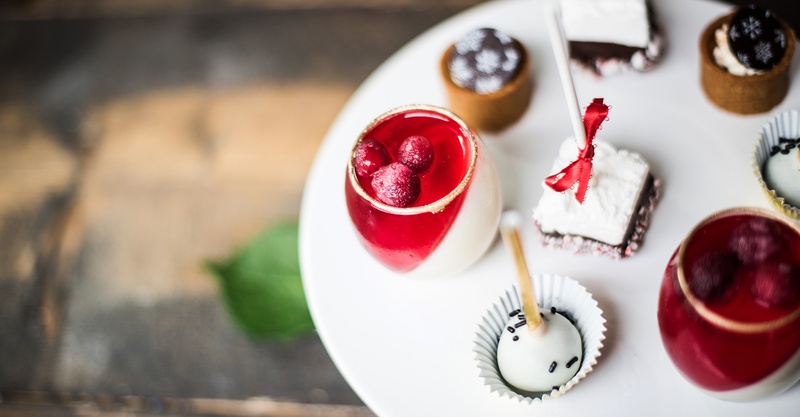 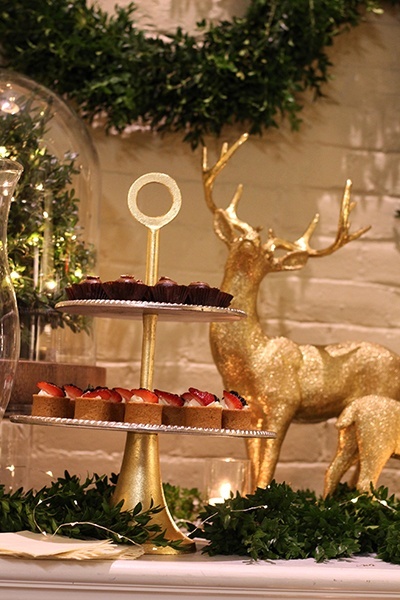 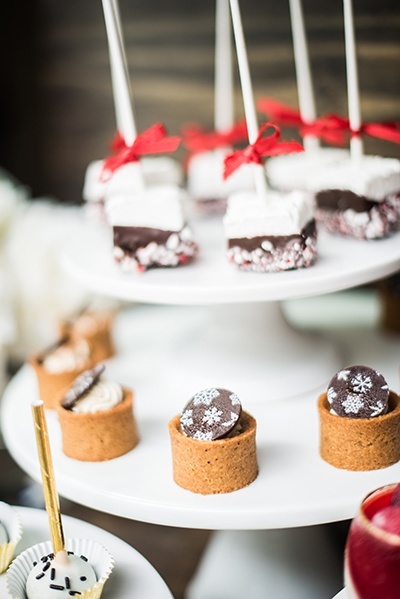 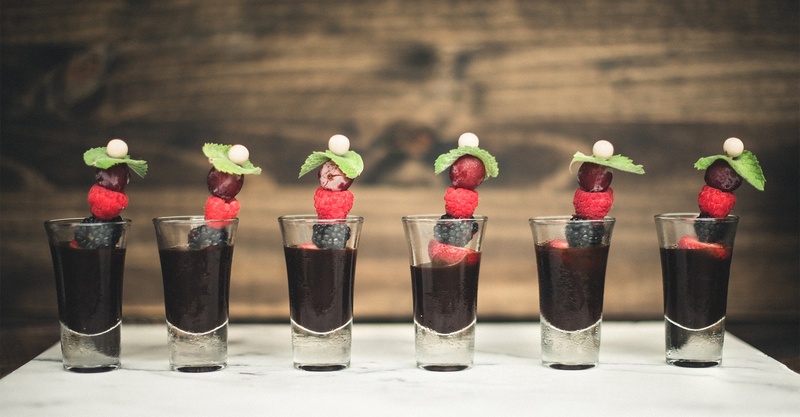 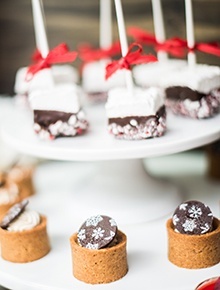 Our holiday bars come with creative holiday touches to match your celebration. 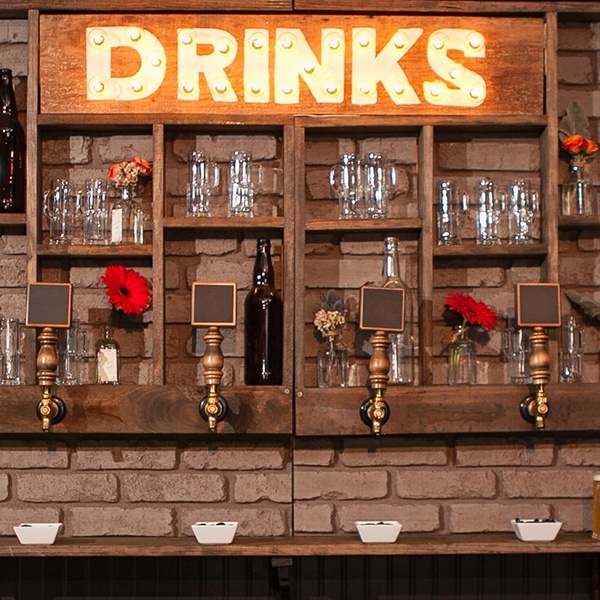 TIPS Certified Bartenders will set-up, serve, maintain, and break down your bar so you don't have to. 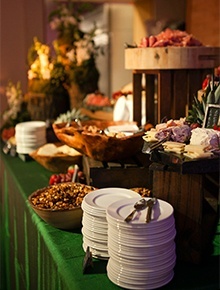 We can provide everything from the alcohol and ice to the glassware, linen, and tables. 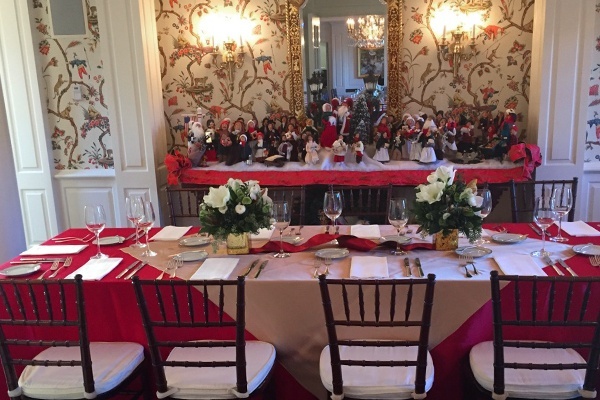 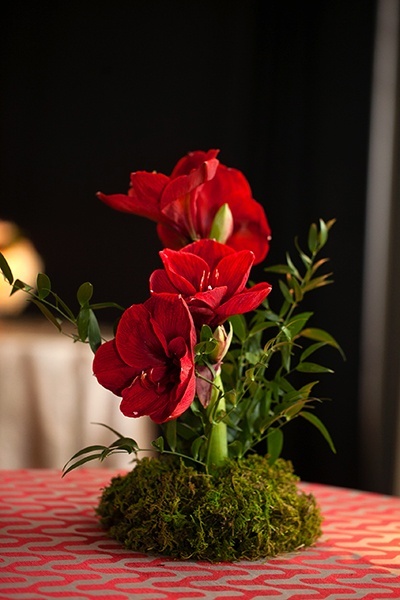 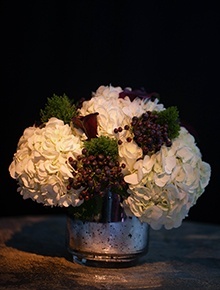 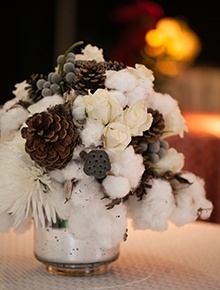 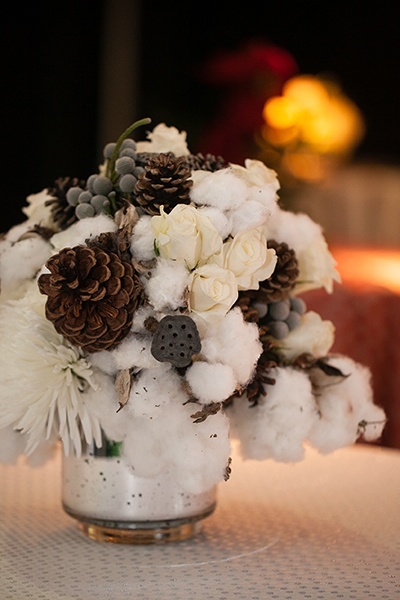 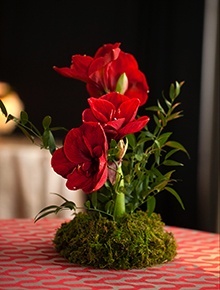 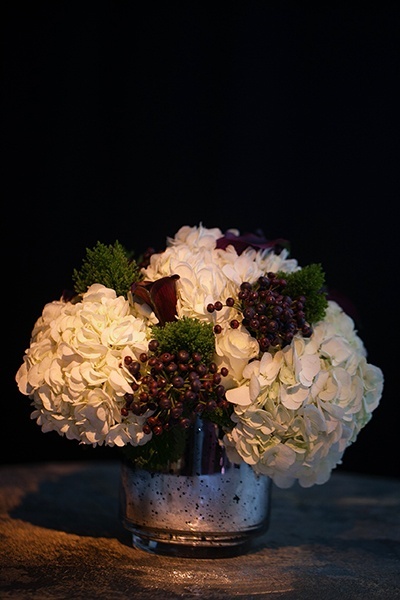 we can provide everything from floral arrangements to specialty rentals and full event design. 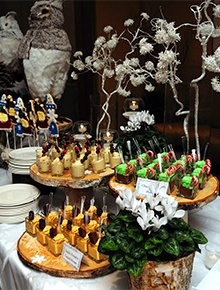 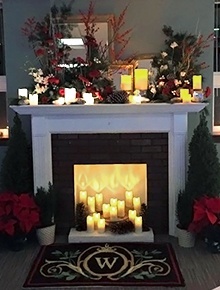 Let's Start Planning Your Holiday Party! 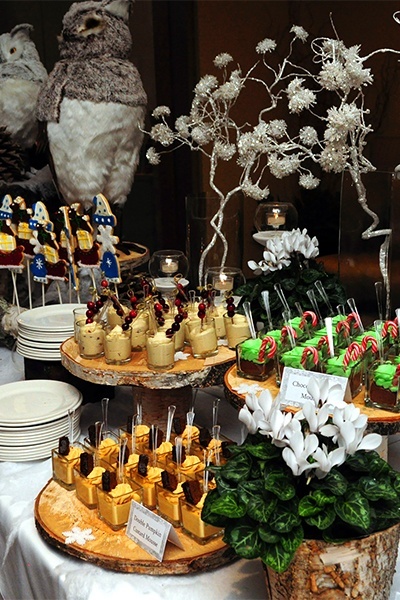 We'll handle the details while you enjoy the party.